Enter the Real World of BBQ! 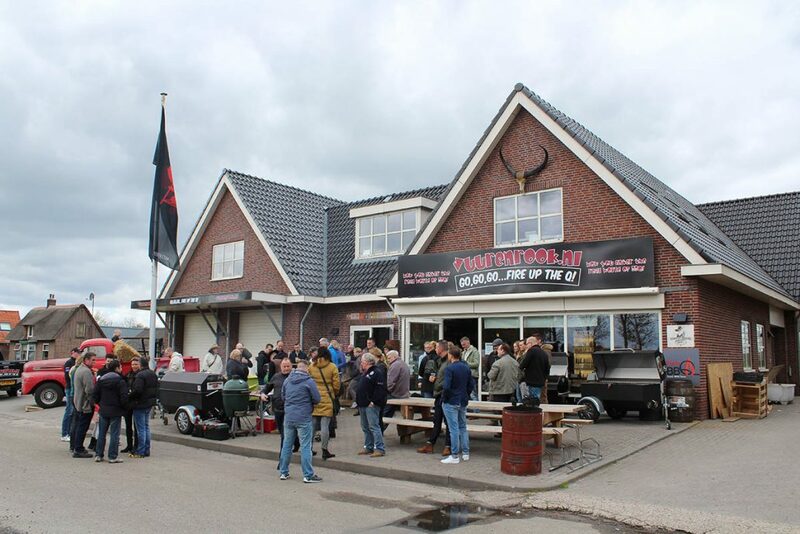 Over 650m2 of BBQ Goodies under one roof! Handelsonderneming Het Witte Paard B.V.